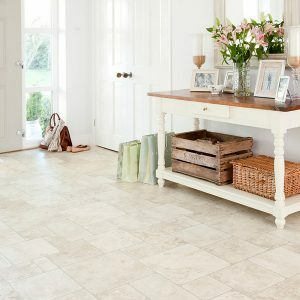 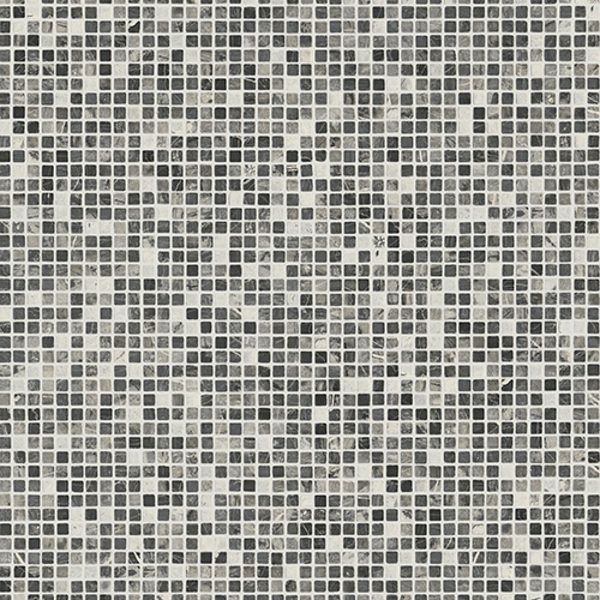 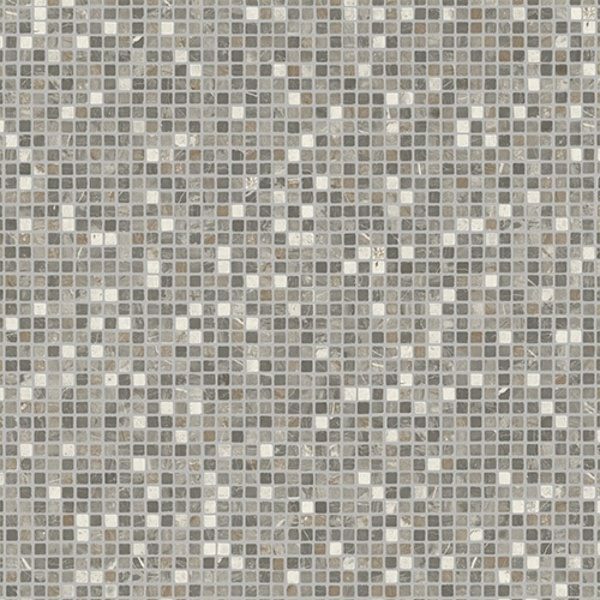 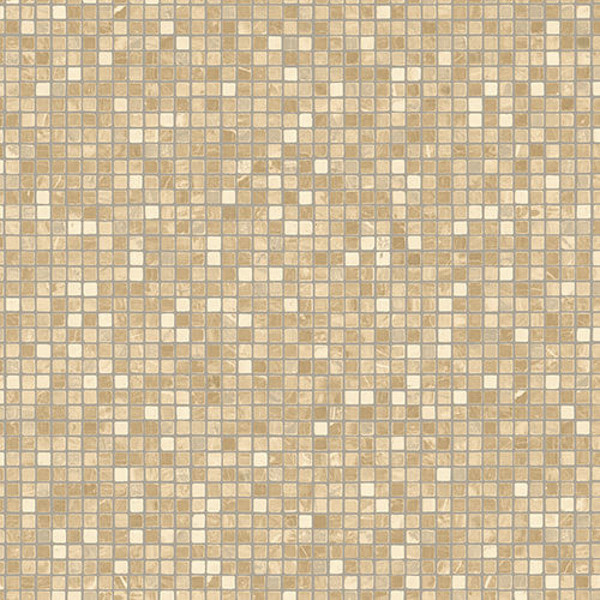 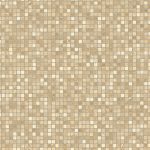 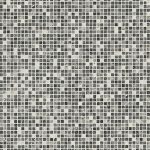 Blitz Milo vinyl flooring is a mosaic tile effect vinyl flooring has comprises on different shaded squares surrounded in a silver grout effect. 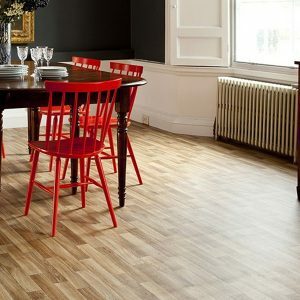 It comes in four different colours and in 2 metre wide. 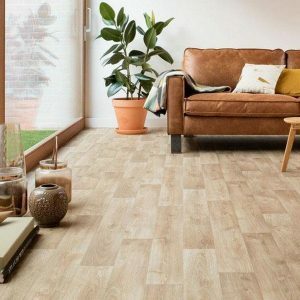 Thick Blitz Milo vinyl for comfort which is suitable for any room around the house such as kitchen, bathroom, dining room and can even be used in the Living room & bedroom. 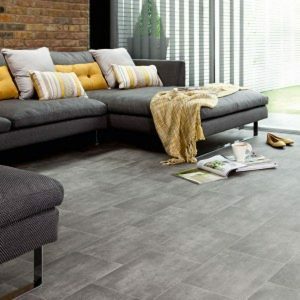 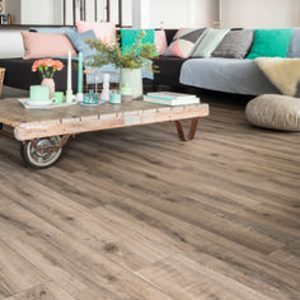 A non-slip and durable vinyl flooring that boasts great sound and temperature insulation properties and can also be installed over underfloor heating. 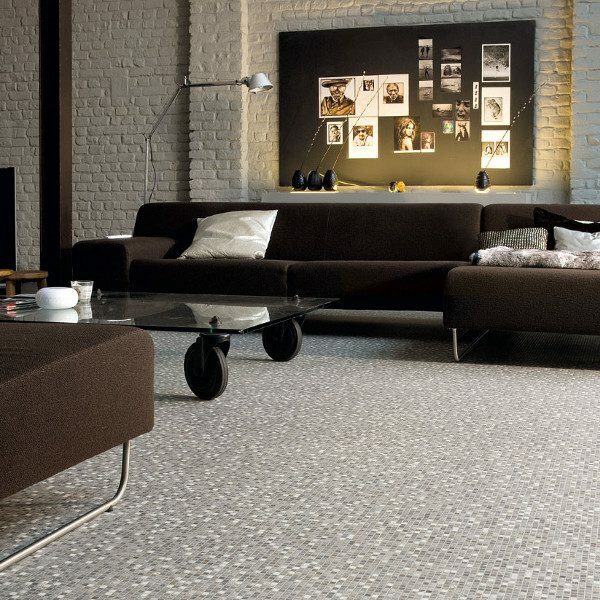 A hygienic alternative to carpet it is easily cleaned, scuff, low maintenance, scratch and stain resistant and will last for years to come. 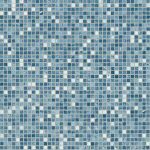 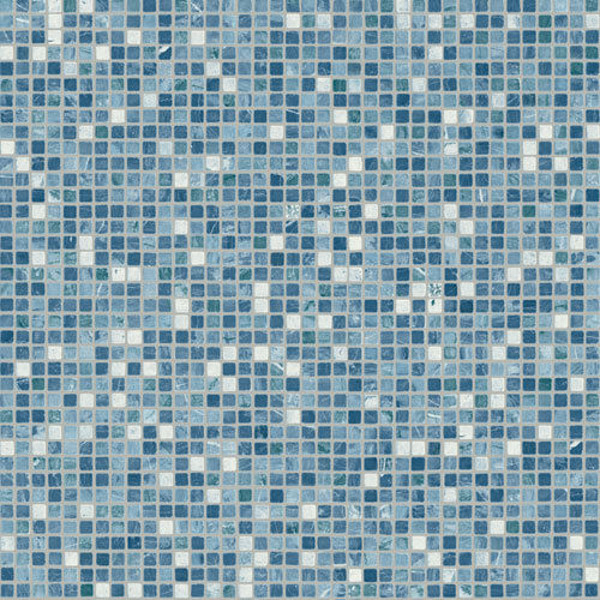 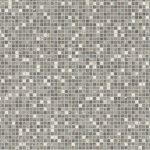 With the stylish mosaic design it will give your home a sophisticated modern look to fit in with any lifestyle. 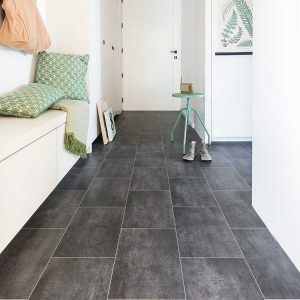 The blitz milo vinyl flooring comes in a compact backing, with a slip resistant rating of R10, a thicness of 2.9mm and a wear layer of 0.2mm to complete all your needs.